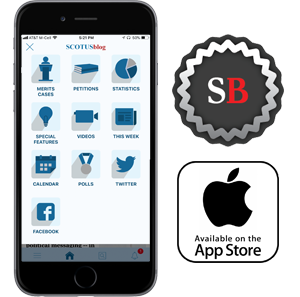 The intricacies of the Medicare program will be on display at the Supreme Court next week, in a case challenging a major Department of Health and Human Services payment determination issued without notice-and-comment procedures. The case has administrative law mavens tuned in as well, as it may have broader implications for the still unresolved but critical question of when agencies in general may act without such procedures. Medicare, the massive federal health insurance program for the elderly and disabled, relies on private contractors to administer its reimbursements to providers. This case involves one particular type of payment, the “Disproportionate Share Hospital” (DSH) payment, which adjusts the reimbursement rates for hospitals that treat a high percentage of low-income patients. These payments are crucial to the fiscal survival of hospitals in low-income areas and the financial stakes are high: The government has estimated that the DSH payments for fiscal years 2005 to 2013 alone totaled $3 to $4 billion. At issue is whether, under the relevant provisions of the Medicare Act, 42 U.S.C. 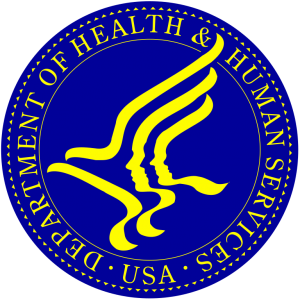 §§1395hh(a)(2) & (a)(4), HHS was permitted to change the DSH calculation formula without notice-and-comment rulemaking. HHS argues that the statute does not require those procedures and that doing so would cripple the Medicare program, requiring the agency to use rulemaking for any change in its lengthy and detailed operations manuals. On the other side, the hospital respondents — as well as all five amicus briefs — contend that the language of the statute expressly requires notice and comment and that these public-regarding procedures are critical given the stakes of any changes. The case has drawn interest from outside the Medicare context because it has the potential to touch on an extremely important and unresolved area of administrative law: where to draw the line between “interpretive rules,” which the Administrative Procedure Act exempts from notice and comment, and “substantive rules,” for which those procedures are normally required. 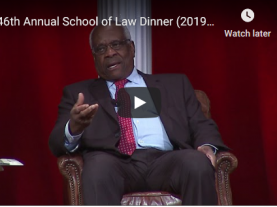 As we have detailed elsewhere, much important agency action in recent years has occurred without notice and comment, and the Supreme Court has not yet waded into these controversial waters. Here, HHS asks the court to dip a toe in, claiming that the APA’s exception for interpretive rules applies to its DSH payment change and that Congress never intended the Medicare Act to have stricter procedural requirements than the APA. In the opinion below, the U.S. Court of Appeals for the District of Columbia Circuit did not rule on the APA question because it found that the Medicare Act did not actually incorporate the APA’s interpretive-rule exception. The Supreme Court therefore presumably will not address the broader issue. But in answering the Medicare question, the court still may provide guidance on the larger administrative law morass as to what constitutes a proper interpretive rule. The specific details require some understanding of two of Medicare’s various parts. Part A of the law pays hospitals for services to covered individuals. The statute requires the calculation of the DSH payments to be based on a formula that approximates the fraction of low-income Medicare patients the hospital cared for in a particular year. As relevant here, under the act, part of the calculation turns on the number of patients “entitled to benefits under part A.” This became tricky when, in 1997, Congress added an alternative to the Medicare program, Medicare Part C, which allows individuals the option to choose government-subsidized enrollment in private insurance plans instead of traditional Medicare. The issue in this case is that the government wants to include Part C beneficiaries in the Medicare fraction as relevant to the DSH calculation because these beneficiaries are “entitled to benefits under Part A” even if they choose otherwise. Although the wisdom of the policy is not before the court, hospitals dispute this construction and fear it will cause their payments to decline significantly because the hospitals believe Part C beneficiaries are wealthier, on average, than Part A beneficiaries. The case has a tortured procedural history. In brief, HHS did not change its DSH calculation immediately after Part C’s enactment in 1997. But in 2004, CMS, the arm of HHS responsible for administering Medicare, did finalize a rule, after notice and comment, placing Part C beneficiaries in the Medicare fraction of the DSH formula. The D.C. Circuit invalidated that rule on procedural grounds in 2014, holding in Allina Health Services v. Sebelius that the final rule was not a “logical outgrowth” of the proposed rule. Following that decision, HHS used a different method to reach the same result for fiscal year 2012. Specifically, it issued the relevant formula, which included the Part C beneficiaries, in a spreadsheet on its website. 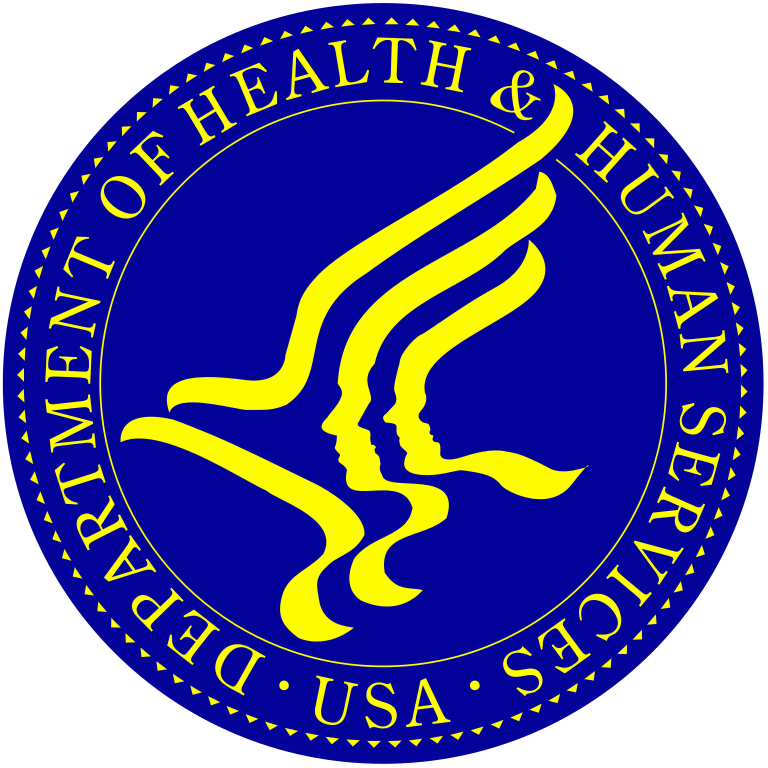 Shortly after the decision affecting FY 2012, HHS did a new notice-and-comment rulemaking for payments for future years; that rulemaking is also currently under challenge in the D.C. Circuit (those proceedings have been stayed pending the Allina decision), but it is not at issue before the court in this case. Right now, the Supreme Court is considering only the FY 2012 decision, which the challengers assert is invalid because it was made without prior notice and comment. The government’s arguments center more on administrative law implications than statutory interpretation. Specifically, the government focuses on two open questions about the definition of an interpretive rule. First, it looks to whom the new DSH formula binds. Arguing that the formula is not a rule or requirement for medical providers but rather binds only lower-level contractors working for the agency, the government contends that the formula therefore is not a binding rule under the normal understanding of that term. Notably, the government’s argument echoes the argument by amici (including one of us) in United States v. Texas — the 2016 challenge to the Department of Homeland Security’s Deferred Action for Parents of Americans program under President Barack Obama — about whether DAPA was sufficiently binding as to require notice and comment before implementation. The Supreme Court did not decide that issue in the DAPA case, and it remains an important administrative law question with which the court has not meaningfully engaged, so many will be scouring the decision in this case for clues. Finally, the government hammers on the consequences of a decision in favor of the hospitals, claiming that “the court of appeals’ rationale, if taken to its logical conclusion, would subject nearly all of CMS’s nonbinding manuals and interpretive materials to the notice-and-comment process,” grinding Medicare administration to a halt. The hospitals also note, as did the D.C. Circuit, that Section 1395hh(a)(4) provides an alternative ground for requiring notice and comment. Finally, both sides in Allina attempt to argue that the complex legislative history of Section 1395hh supports their argument. In the end, unless the Supreme Court is willing to read the Medicare Act as indistinguishable from the APA, Allina seems an unattractive vehicle for the court to make its first statement on what kinds of interpretive moves by agencies are exempt from notice and comment. But whatever the court says on these matters is sure to be parsed by APA experts. And even if the court carefully confines its decision to Medicare, the case still will have enormous fiscal and administrative implications for our largest national insurance program.